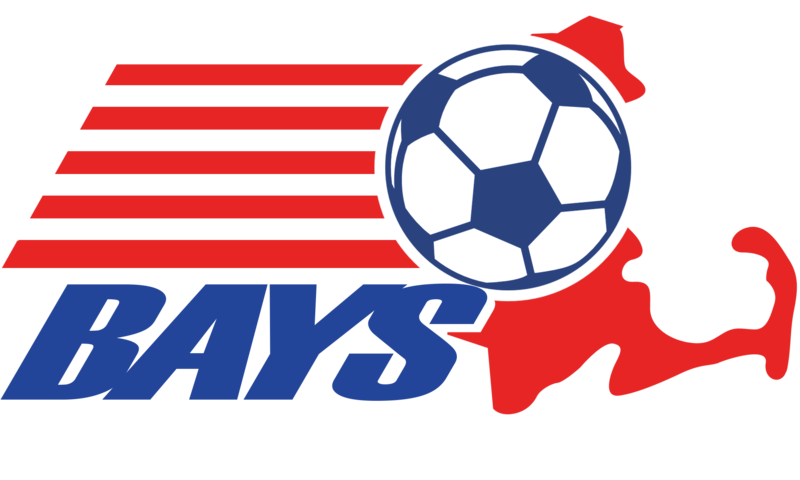 This priority guide has been issued by the Massachusetts Youth Soccer Association to assist players who are playing for more than one team in dealing fairly with schedule conflicts. apply to all State Team players – regardless of age - rostered on any other team. do not apply to non-State Team players in Grade 9/U15 and above. "who do I play for?" "what team should I play with on a tournament weekend?" These priorities are to be respected and adhered to by all of the various soccer interests that compete for a player's attention and time. In general terms, a player’s priorities are as follows. However, there exist variations in priority based on the playing season. Please read and understand each category and how they interrelate. State Team tryouts in summer, fall (other than on Sunday afternoons), and winter seasons only. Try-out dates must also be established and available through the State Office at least one month in advance. MTOC eligible town teams – all year for any games scheduled from Friday afternoon to Sunday at 11:00 a.m.
All other tournaments – players are to alternate attendance in event of conflicts. State Team – priority during the spring season. State Team practice dates must be established and available through the State Office by at least March 15. Source: Section 342 of the Massachusetts Youth Soccer Association bylaws.